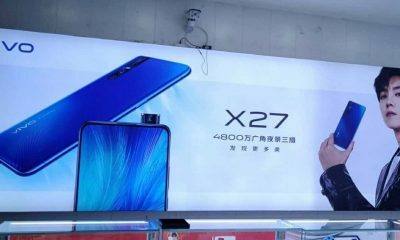 Last month, the Oppo Find X smartphone was unveiled at an event in Paris. And today, it has launched in India. 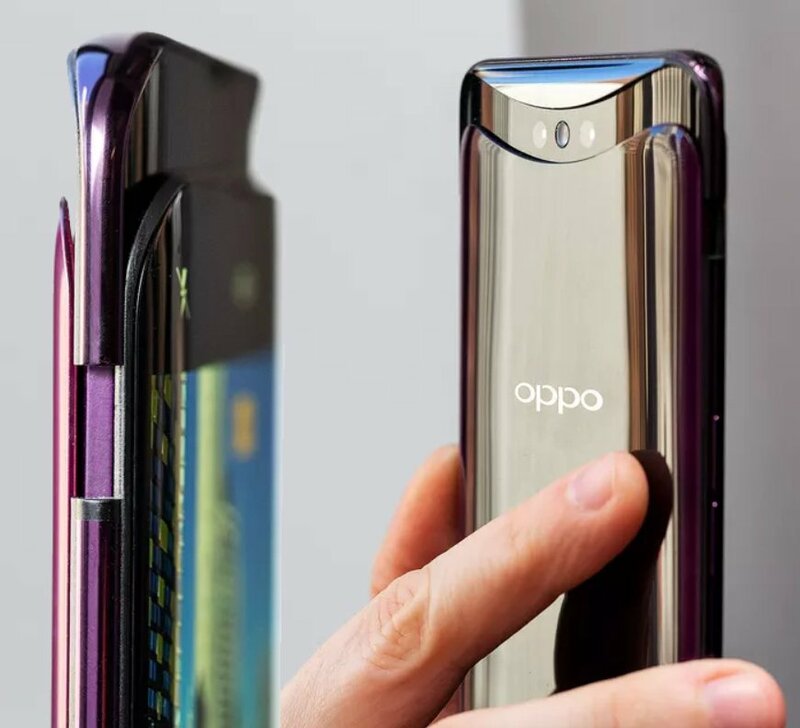 The Oppo Find X comes with a 6.42-inch bezel-less display and pop-up cameras. The Find X is priced at Rs 59,990. It will be available on Flipkart and offline stores from 3rd August 2018. The Oppo Find X features a 6.4-inch (1080 × 2340 pixels) display with 93.8% screen-to-body ratio, 19.5:9 aspect ratio and Corning Gorilla Glass 5 protection. It is powered by the Qualcomm Snapdragon 845 processor with Adreno 630 GPU. 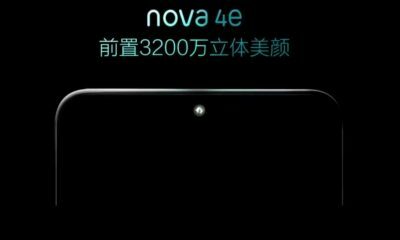 The phone has 8GB of RAM and 256GB of inbuilt storage. The Find X has dual rear-facing cameras and a single front camera placed in a pop-up mechanism. It has a 16MP primary camera with f/2.0 aperture and a 20MP secondary sensor at the back. On the front, it has a 25MP selfie camera. 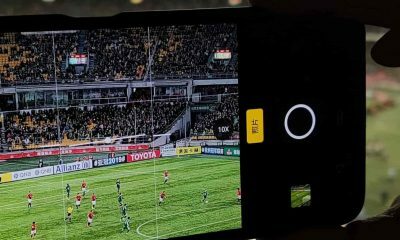 Both the cameras have AI features. 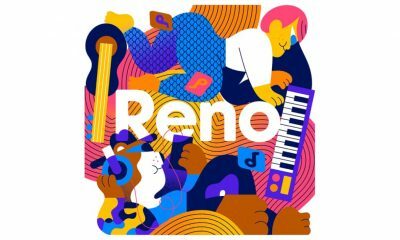 The device runs on ColorOS 5.1 which is based on Android Oreo. The handset packs a 3730 mAh battery, which supports VOOC fast charging technology. 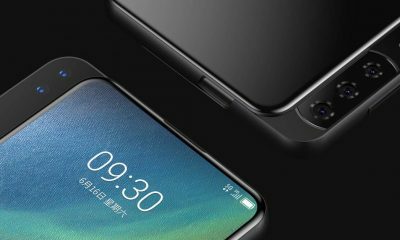 Oppo Find X doesn’t have a fingerprint sensor. It comes with 3D facial recognition technology (O-Face). 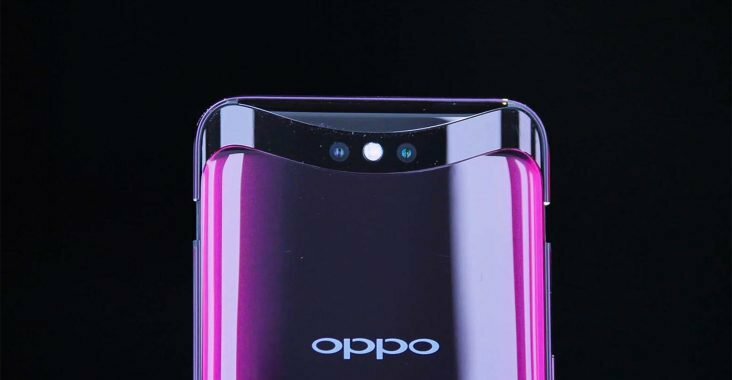 The Oppo Find X will be available at Rs 59,990 in Bordeaux Red and Glacier Blue color options. 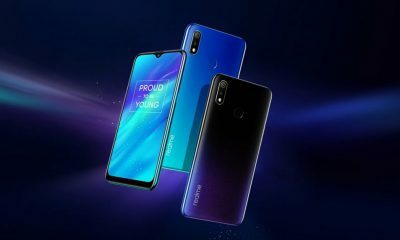 At 59,990 INR, this flagship smartphone will compete with Samsung Galaxy S9, Huawei P20 Pro, and other premium smartphones.